A hundred years. This is the time that separates the present day from the one when the first bullet was shot to initiate World War I, a global armed conflict whose consequences determined the History of Europe throughout the 20th century. However, despite the long time that has passed, today we can still feel and see the scars of a war which took more than 16 million lives between combatants and civilians. These scars are especially visible in Flanders, Belgium, whose fields near the historical city of Ypres are marked by the remains of bunkers, trenches and bombs. Nothing but grass can now grow on a ground that once was a disputed battlefield for Germans and British because, although Belgium remained neutral in the conflict, its geostrategic relevance was reason enough for both parts to try to gain ground inch by inch. For this reason, Ypres was the scenario of continuous battles during WWI, among others, the Battle of Passchendaele and the Battle of Broodseinde. Nowadays, Flanders devotes several places to the memory of those battles and the people who lost their lives in these fields. The first place where one can witness the development and results of the battles is Hill 60, a ridge 60 meter above sea level of strategic importance because it provided full vision of the ground around Zillebeke and Ypres -20 masl.-. Furthermore, its earth composition –only not waterlogged place in the area- enabled both sides to dig underground tunnels in order to bomb the enemy. As a result, a sort of mortal underground game took place whose sole strategic goal was to kill the maximum number of enemies possible. Hill 60 was taken by the Germans in November 1914, but due to the winter, the Allies did not try to reconquer it until April 1915. At that moment, British and German lines were at a distance of only 15 meters, and despite the current rugged terrain –as a consequence of the bombing, for which over 1 million kilograms of explosives where needed, the ground presents multiple craters- these lines can be traced today by following the position of the bunkers that remain in their place. These bunkers are easily identifiable according to their structure and features. German bunkers always look west and were prefabricated in Germany, made out of “Lego” bricks in three days and transported later on by train to the front. Their height was only 1.2 meters and, hence, soldiers had to crawl on the mud in order to enter. On the other hand, east-oriented British bunkers were built immediately at the front, round-shaped and made out of sand and cement. It took several weeks to finish them, since they had to dry first. Until this moment they were covered by a curved metallic sheet which, after being removed, left a characteristic undulating shape on the bunkers’ surface. None of these bunkers were used to host combatants, but to store equipment or armament instead. Flanders was free of direct conflict from 1915 to 1917, when the Third Battle of Ypres or Battle of Passchendaele took place. By that time, the Allied plan consisted in widening the protective balloon formed by their lines over Ypres, crossing the German lines. These lines and, in general, the German defensive system used in this campaign is perfectly depicted in the Bayernwald trenches, located in a hill between the villages of Wijtschate and Voormezele, which offers a precise reconstruction of their trenches, bunkers and mine shafts. During WWI, Adolf Hitler himself fought in these lines and resulted wounded and temporally blind, allegedly because of the gas used by the Allies to attack the trenches, but actually due to a lunatic disorder he suffered at that time. The Germans organised their defence in sixty-five lines over the top of this hill, remaining unseen by the British, who had to launch their attack from downhill. The system was divided in three lines of trenches, all connected among them, to provide support to each other. The design of the lines was never lineal, but curved or zigzag-shaped in order to avoid a massive killing when a shell impacted the trenches. 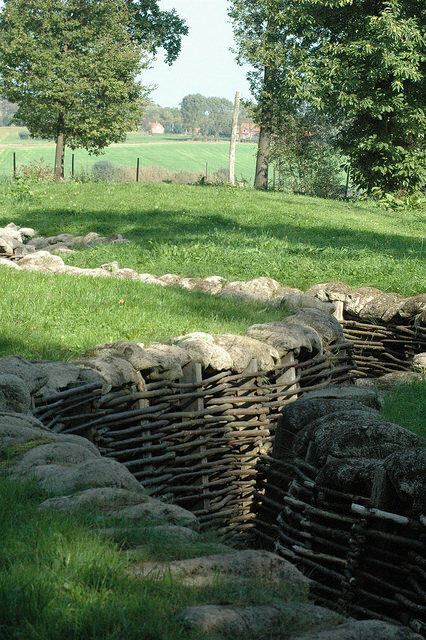 The trenches’ sides were reinforced by woven wickerwork branches, with sandbags on the top to offer a better protection and duckboard walkways to avoid walking on the mud as much as possible. In this places too, both sides waged the underground war, although under more difficult circumstances. The geological features of the hill made the earth absorb the water and, for this reason, the tunnels were more insecure, collapsing from time to time, and being prone to floods. All the battles taking place in these lines and, in general, in Flanders, caused multiple casualties on both sides. Those soldiers who died during WWI were very often not repatriated, due to the high costs of this procedure, but instead buried in the place where they fell. For this reason, Flanders has 156 cemeteries, being Tyne Cot, with 212.000 graves, one of the biggest and most well known. It is one of the cemeteries that the Commonwealth runs and conserves all around the world, where combatants belonging to any of its countries find rest. This cemetery resembles an English garden and is built over a German bunker conquered by the British army. 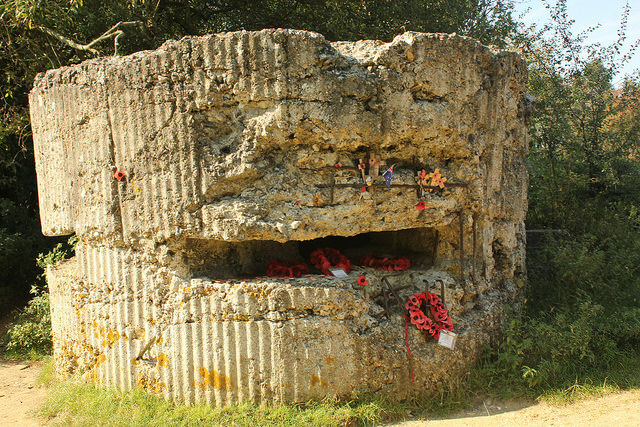 The bunker was then used to bury the soldiers fallen during the attack –including four German soldiers-, and soon it started to be the final destination for bodies from all along Ypres. The average age of the combatants resting here is 23 years, the oldest being 60 and the youngest 13. However, due to the harsh circumstances of the war, it was not possible to identify many of the bodies buried at Tyne Cot, and nowadays over 60% of them remain unknown. Sometimes, when a shell killed several at the same time in the trenches, the destroyed bodies were buried together and headstones in their memory were placed next to each other. 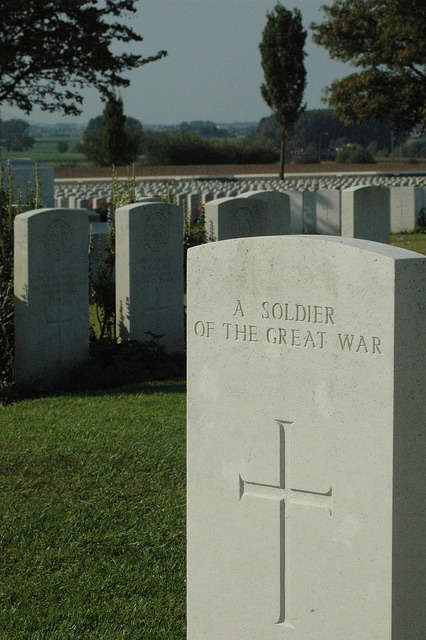 The emblem of the soldiers’ nationality appears in each headstone, except for the British, who bear the emblem of their division instead. A symbol for each soldier’s religion is present in every headstone as well, the Jewish having also the typical little stones over them representing Moses’ trip out of Egypt. Nevertheless, among all these religious symbols, one can also find 31 blank graves belonging to those who declared being atheist in live. Today, one can honour the memory of those fallen soldiers who gave their lives in this place by, for example, reading John McCrae’s poem In Flanders Fields, a work that has become a symbol of the romantic war literature and whose lyrics explain the British tradition of wearing a poppy to commemorate WWI. Besides, one can also place a wreath in the Last Post ceremony at the Menin Gate Memorial in Ypres, where every night at 20h00, the “Last Post” bugle call sounds, followed by one minute’s silence and an exhortation. These are the ways by which the people of Flanders remember the war and its consequences and call to learn the lessons of a conflict that divided Europe and the world. 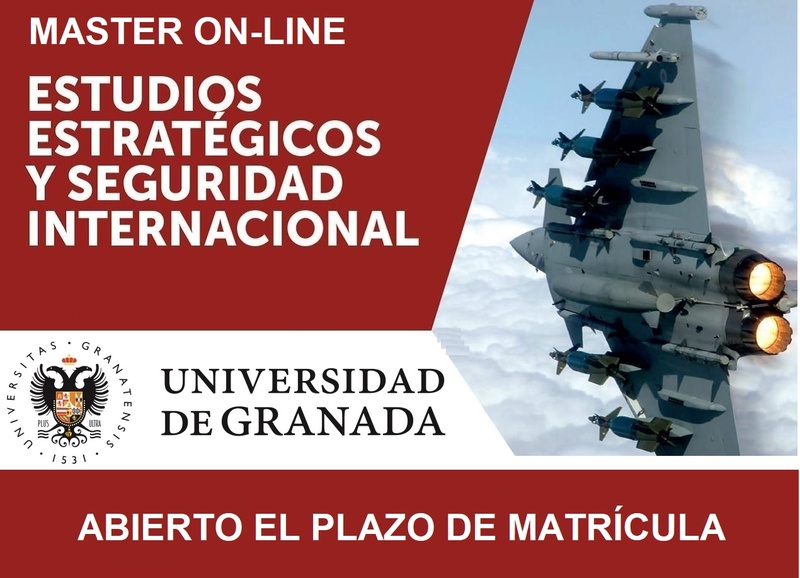 Joaquín Ferro is Research Fellow at the International Security Studies Group (GESI) of the University of Granada. He is currently studying a Master's degree in European Political Studies at the College of Europe, Bruges (Belgium).